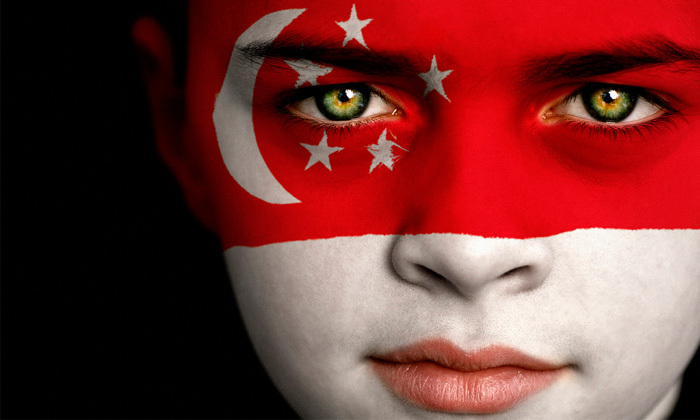 Being a small country with few natural resources, Singapore’s main resource is its people. 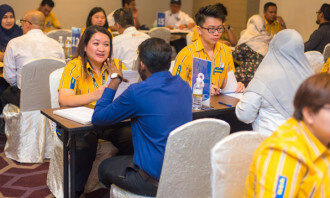 “We do not compete on us being a lower cost business environment, but we compete on us being a higher value-add destination,” Chan Chun Sing, secretary-general of the National Trades Union Congress (NTUC), Singapore, pointed out at a recent forum. Even if Singapore costs a bit more, its skills and value-add more than make up for it. A place where businesses do not have to worry about disruptions and business continuity. Businesses can fulfil their promises to their customers to build on their brand of trust. A key driving force, he pointed out, in all of this is the practice of tripartism, that has been one of Singapore’s competitive advantages to achieve economic growth and social development in the last 50 years. “Having strong leadership in all tripartite partners, who are focused on the long term, further reinforce the trust amongst all parties. We are all equal partners,” Chan said. In order for tripartism in Singapore to remain successful, it is necessary to start grooming the next generation of tripartite leaders and imbue them with the same ethos of constructive engagement. 1. Pushing for the younger generation to work on tripartite committees, like developing the 25 sectoral manpower plans together, and also to SkillsFuture to develop new skill sets. 2. 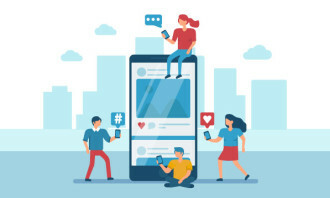 Cross-posting union leaders and government officials to allow the younger generation to cross pollinate ideas, understand each other’s concerns from an early career and build trust over time. 3. Allowing promising civil servants to be attached to the unions for them to understand first-hand the challenges on the ground. She will play an instrumental role in partnering with business, and cultivate the company culture to support a diversified workfor..
Is it time to stop serving French fries in your office cafeteria?